Cloud computing is an increasingly popular method of managing the IT infrastructure in small to medium businesses. The experienced team at Aves Group specialise in transitioning your business from a traditional server set-up to a cloud-based model, so you can enjoy all of the benefits of being ‘in the cloud’. traditional servers that are typically stored on the business’ premises. 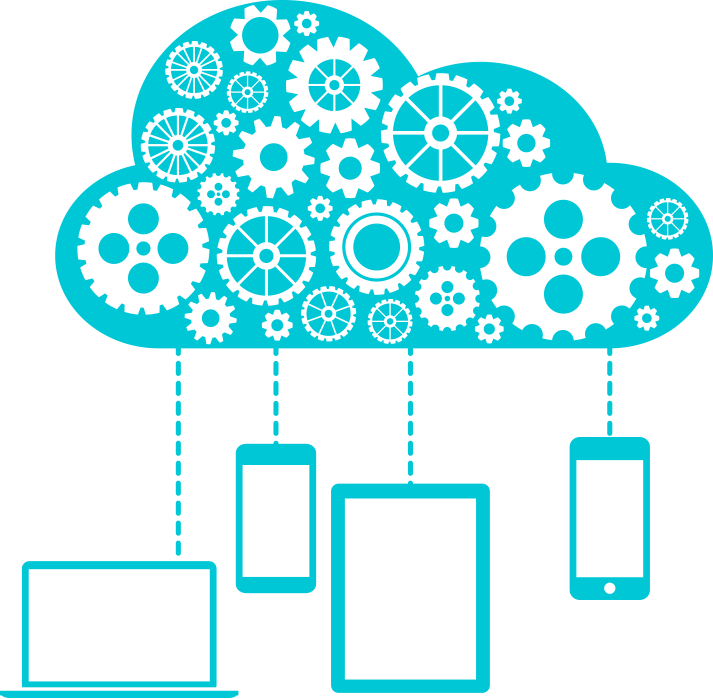 What are the benefits of cloud computing in an SMB? Cloud computing is designed to make your business run more efficiently and more reliably than with a traditional server infrastructure. How do I shift my business to cloud computing? The transition of a business into the cloud can be a smooth process for all parties, but only if you have the right people with the right expertise involved. The dedicated team at Aves Group have extensive experience in managing this process, and are committed to delivering the desired outcome for your business, on time and on budget. Aves Group will initially assess your current infrastructure and business processes to understand how your business operates, and then calculate the most efficient way to run your business within the cloud. In a lot of instances, Aves Group find businesses are running systems that are beyond their requirements, and the resulting downsizing is quite significant. Following this step, Aves Group will review your other business software packages, for example your accounting software, and provide the most efficient way for these services to work together in the cloud. Throughout the entire process, the team at Aves Group is committed to ongoing training and consultation with your employees to ensure that they understand and are comfortable with the new cloud infrastructure. If you are considering shifting your small or medium business into the cloud and would like to discuss your options, then you can contact the professionals at Aves Group today for a free consultation.